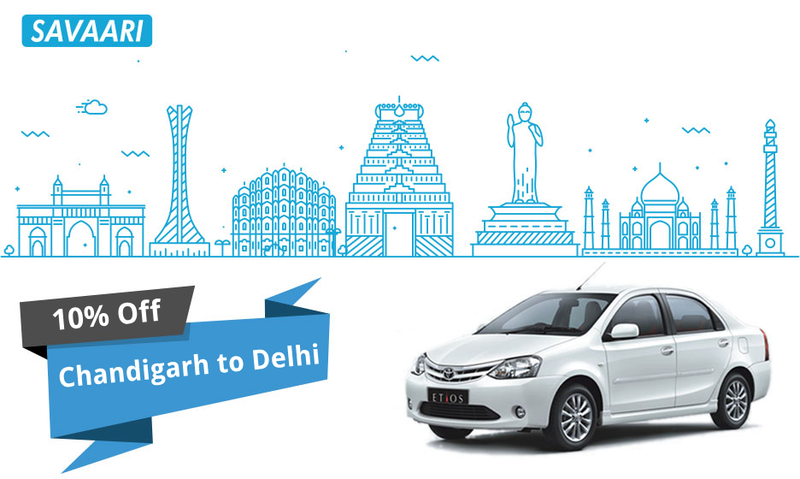 Get 10% OFF when you book an Etios cab from Chandigarh to New Delhi! If you’re planning on exploring the stunning monuments and sights in Delhi over the weekend, book a Savaari cab! 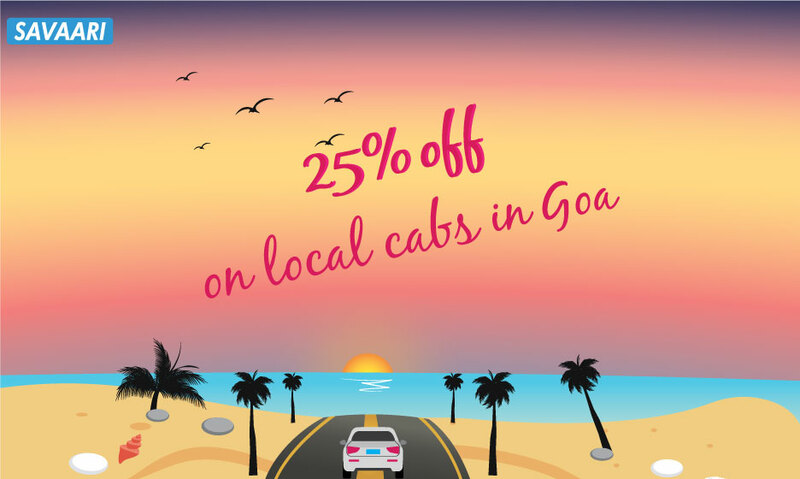 Head to India Gate, Red Fort, Qutub Minar and many other popular tourist spots comfortably when you book a cab with us! We promise it won’t be too heavy on your pockets either. To read more about what more you can do in Delhi, click here. Explore Chandigarh to Delhi Taxi prices so you can plan your trip right away!